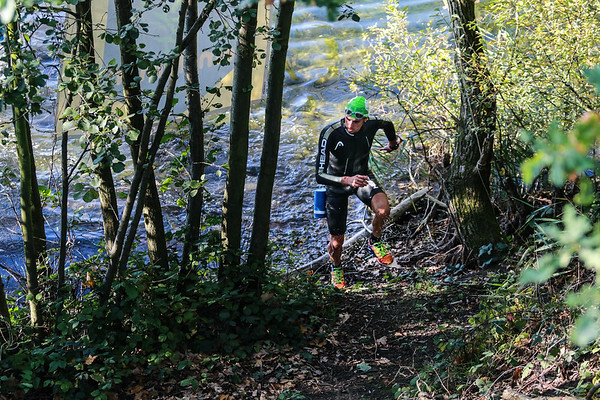 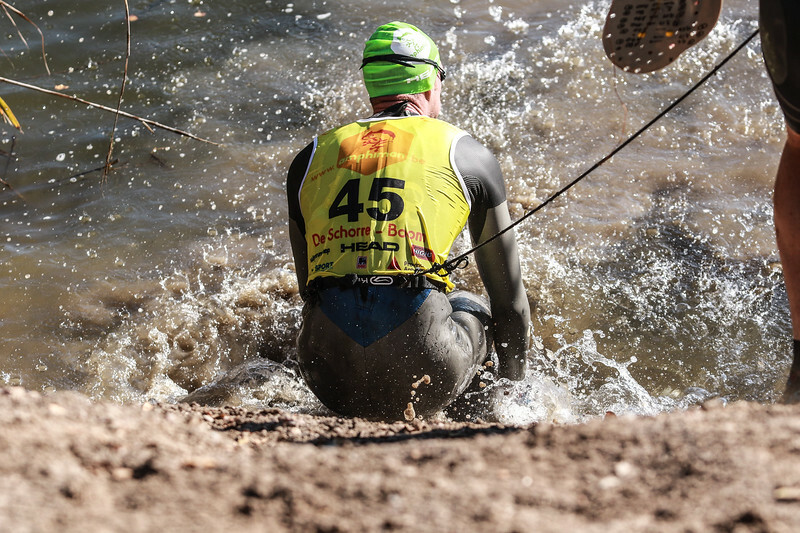 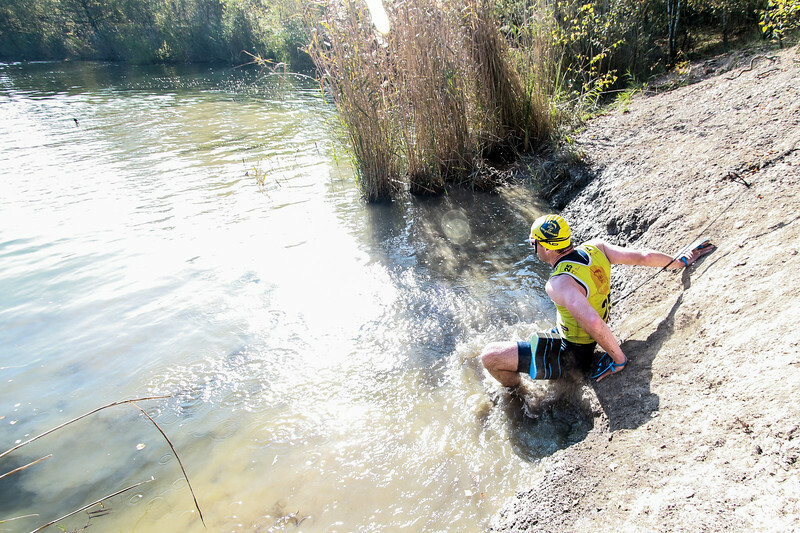 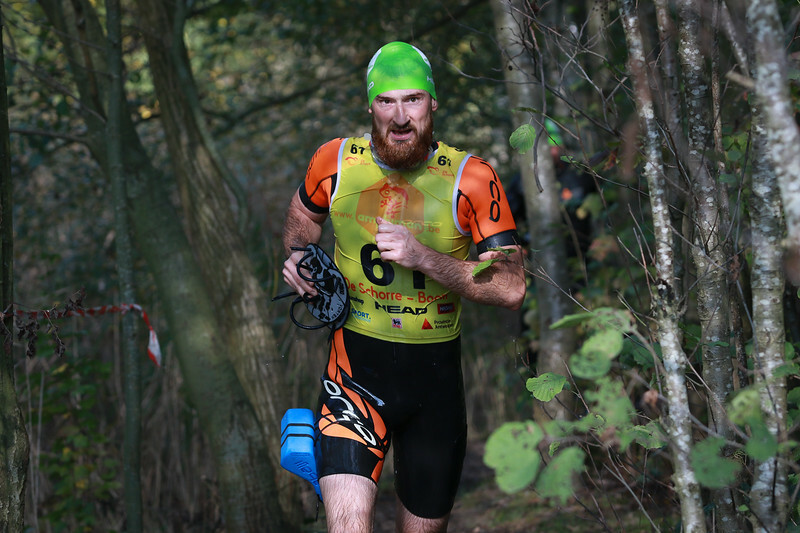 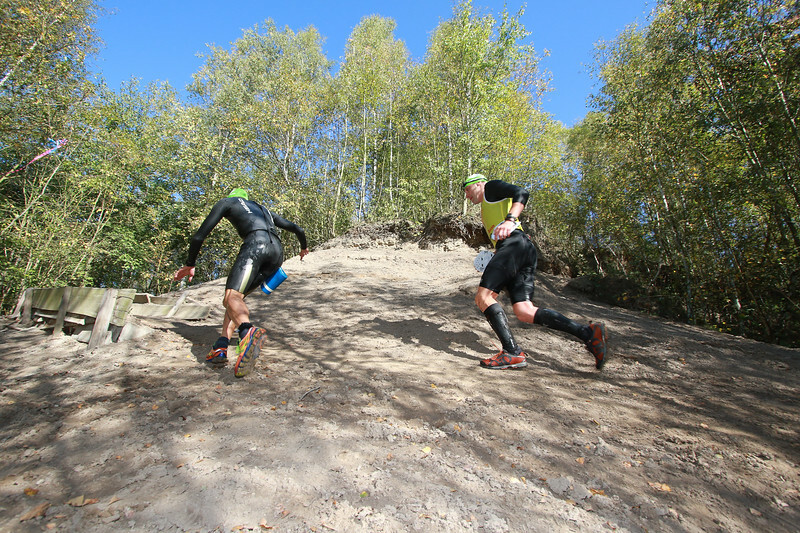 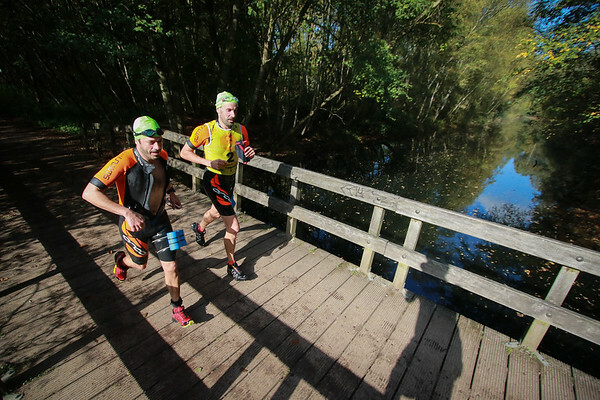 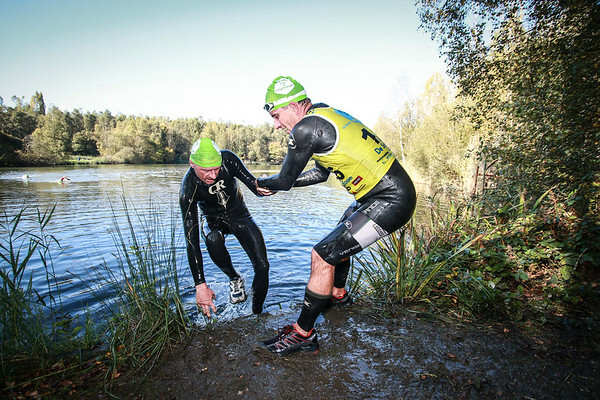 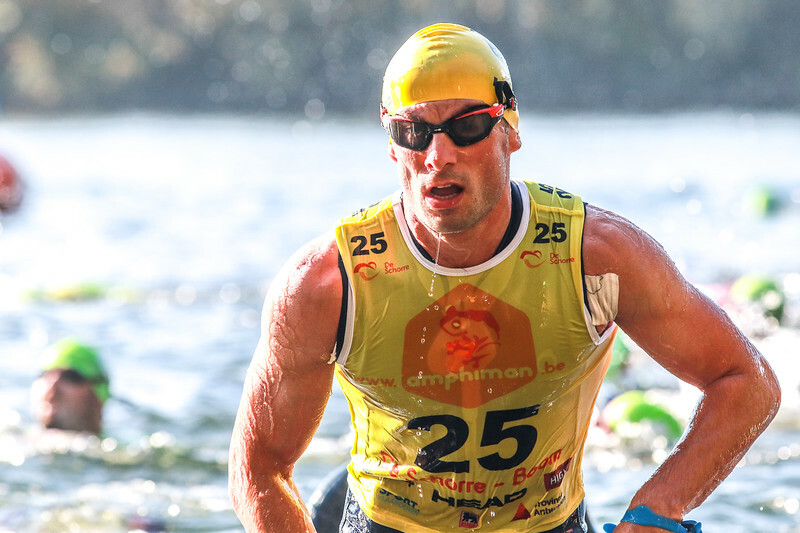 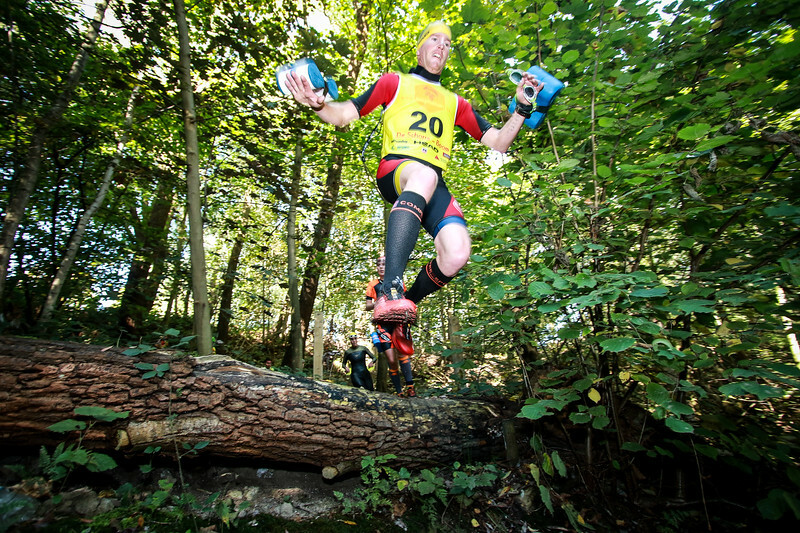 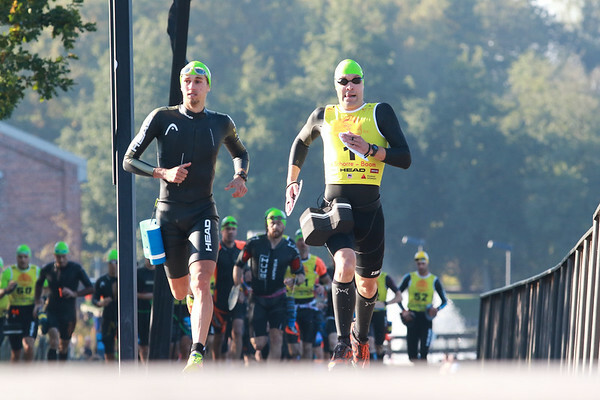 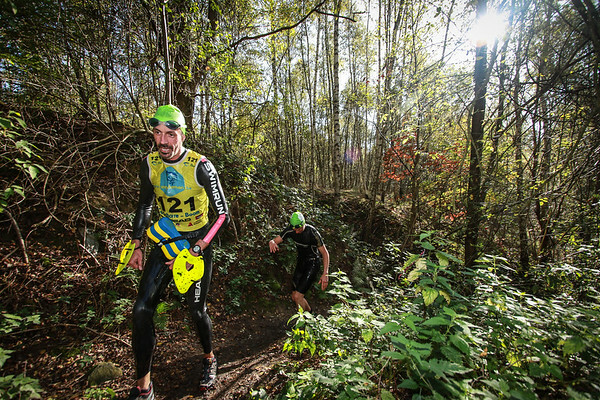 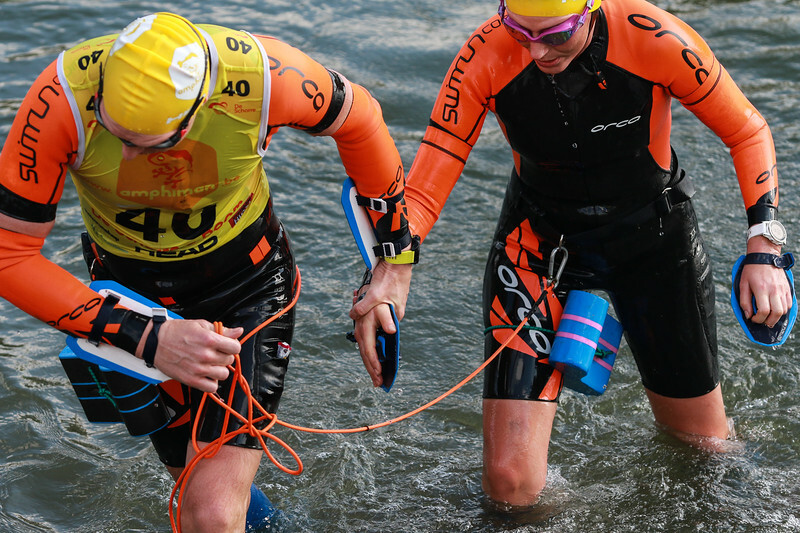 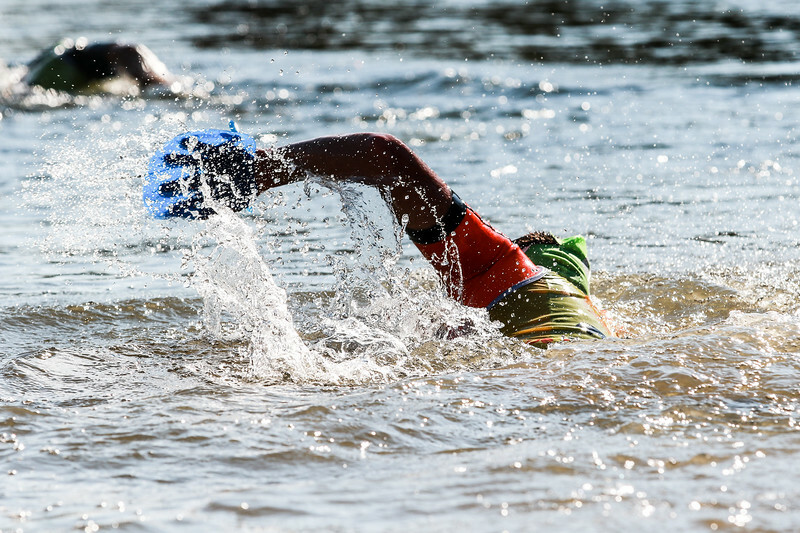 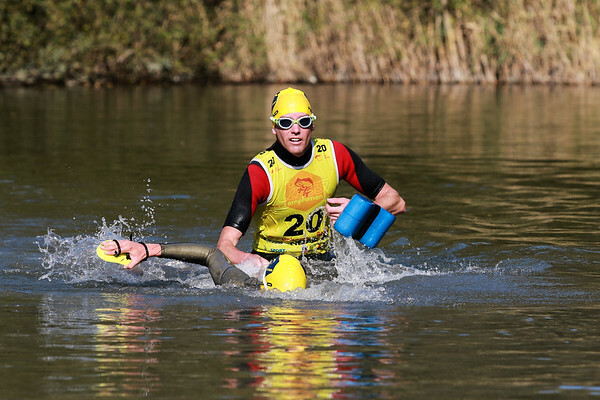 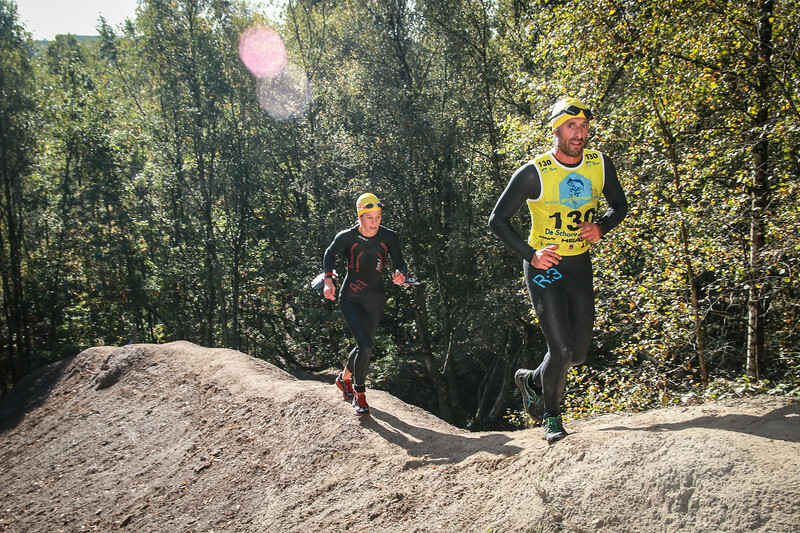 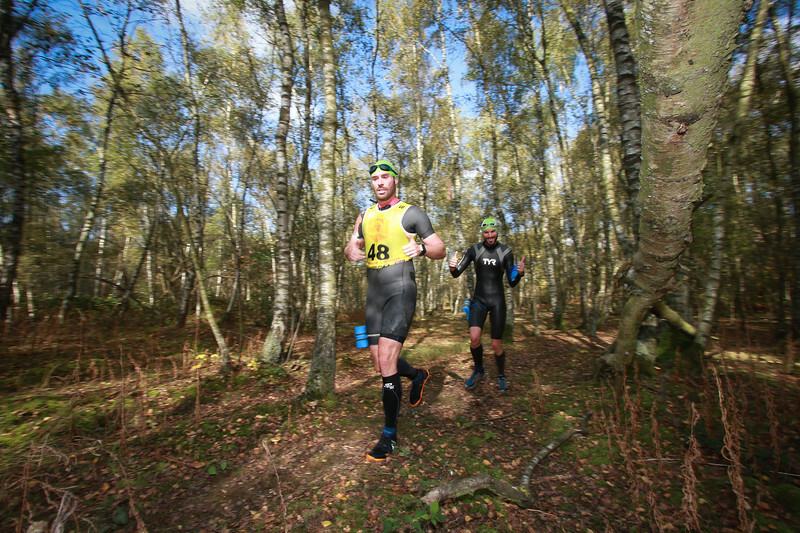 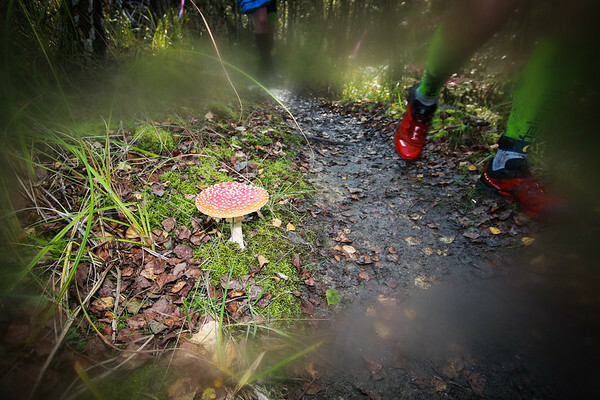 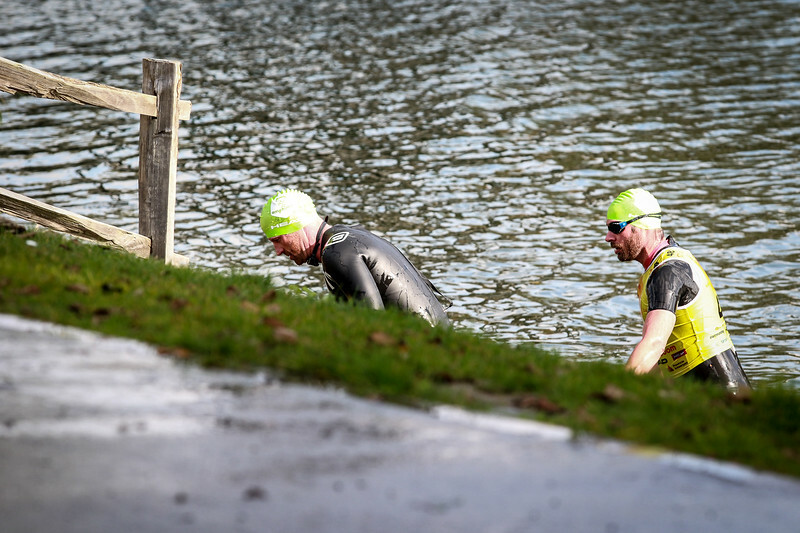 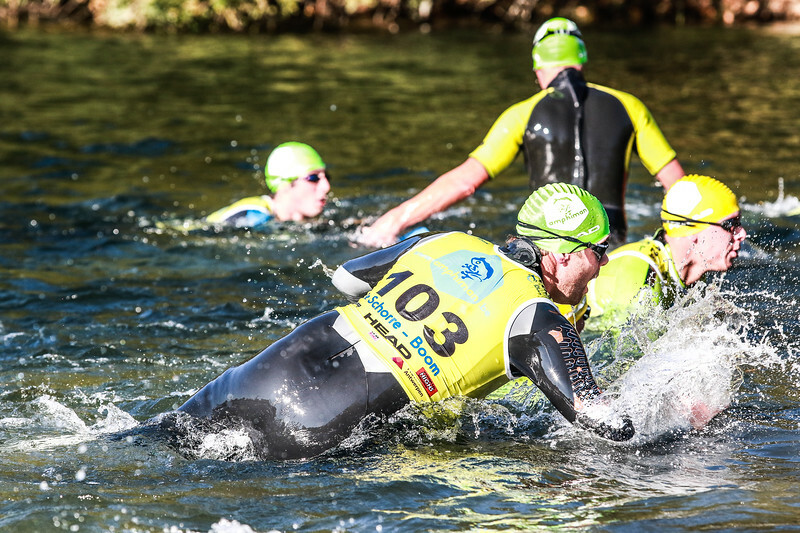 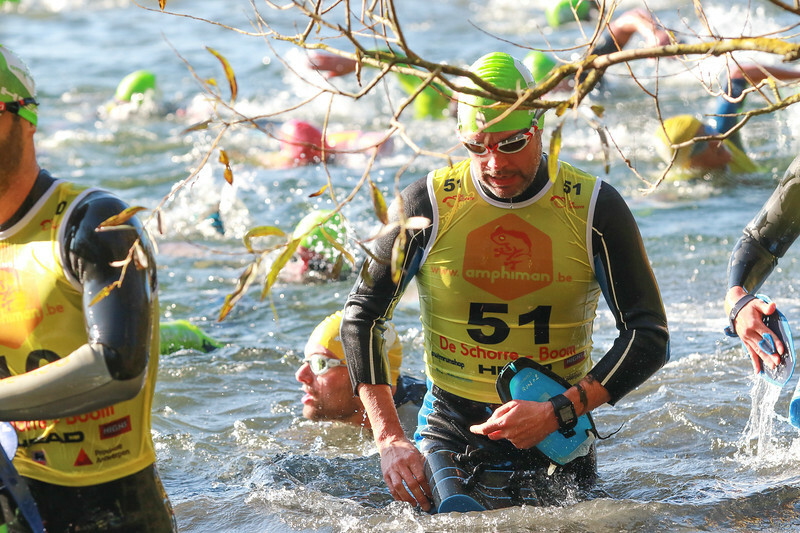 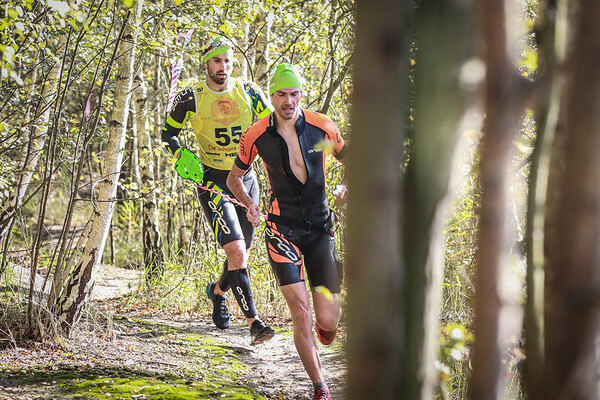 14 Oct, 2017 - The second edition of the Amphiman Swimrun in De Schorre (Boom, Belgium) was held last weekend. 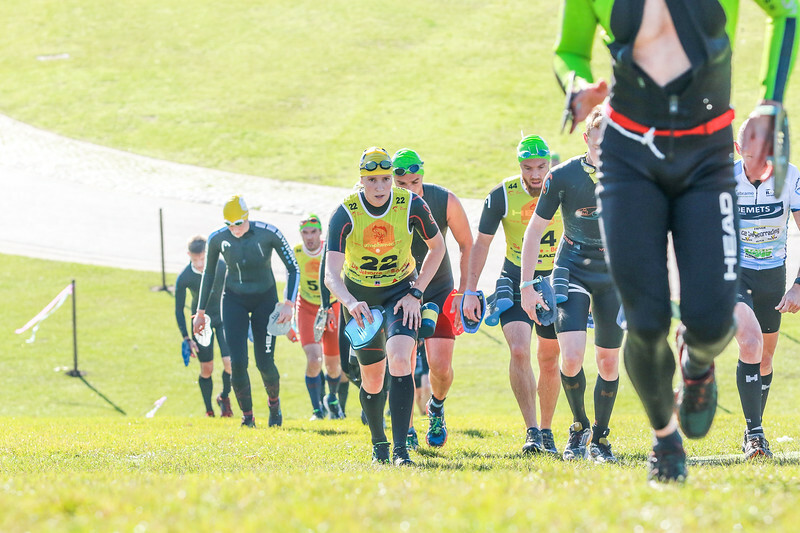 A demanding course in a beautiful location. 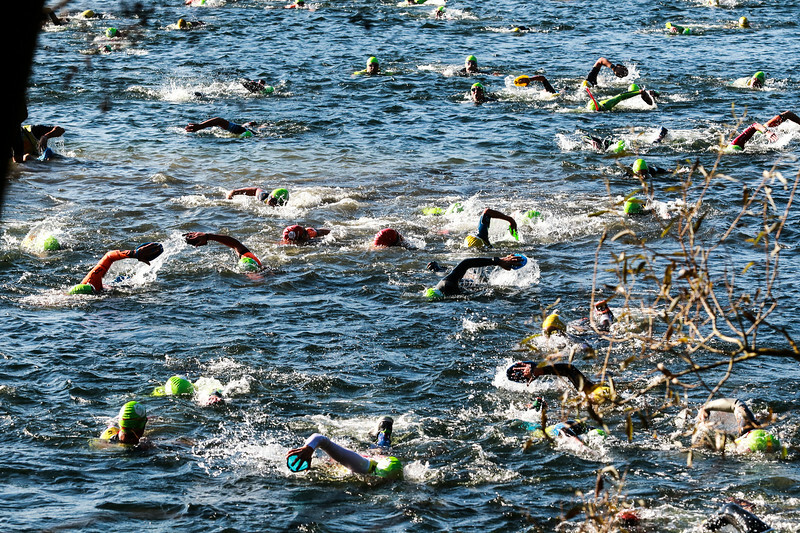 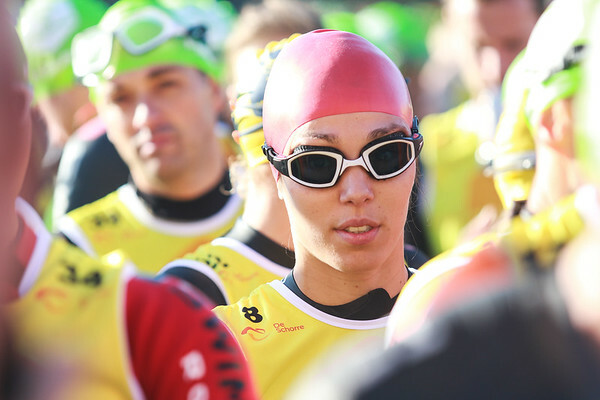 Athletes took part at the 10 km race or the Half marathon, alternating the runs and the swims.